Cars were built as utilitarian machines that would get us to and from various destinations. Over time we fell in love with these vehicles and gave them the style to match our own perceptions of beauty and performance. 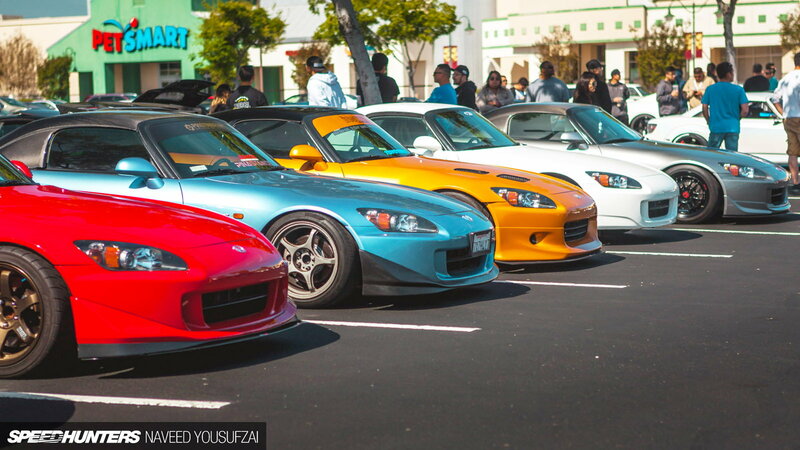 JSCC takes everything that is great about what these cars were made for and melds it with the creativity and affection these owners have for their builds. 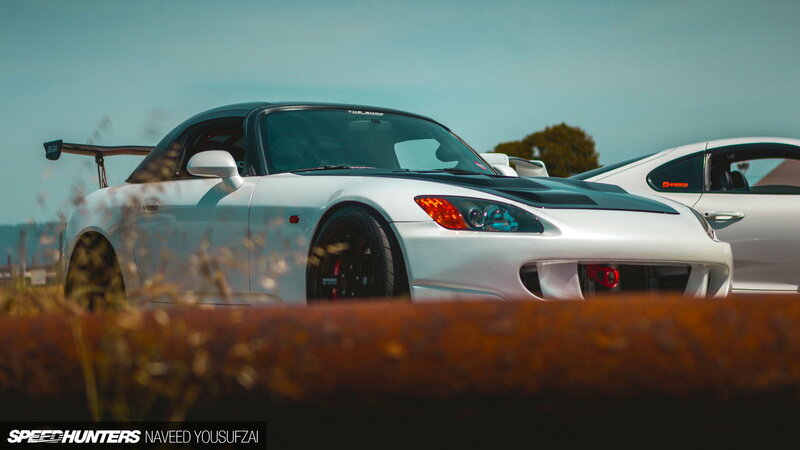 Thanks to SpeedHunters for the amazing pictures. There are countless beautiful builds out there that we frequently see at shows but only a fraction of them ever really get put through their paces out on the road. 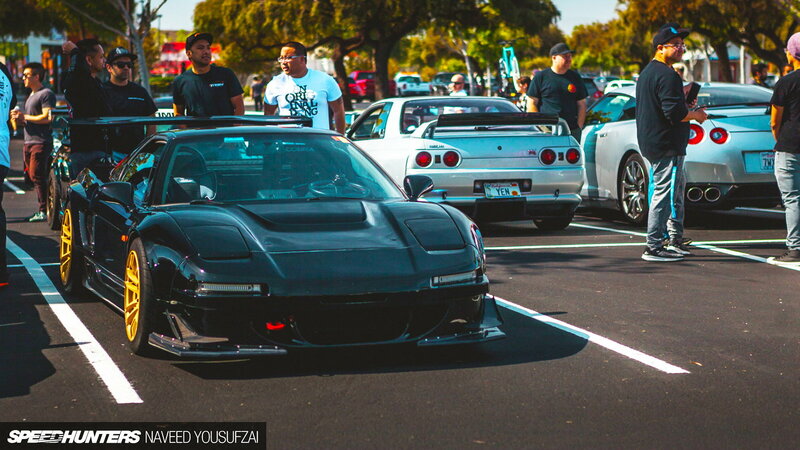 All of the cars that show up to the bi-annual Japanese Super Car Cruise are set apart from the rest by their owners who believe that hard driving and appreciation go hand in hand. A few years ago, Evan, JSCC's founder, decided to get together with everyone from surrounding car communities and create one large event. Since then JSCC has grown and become so popular that it has become a bi-annual event. 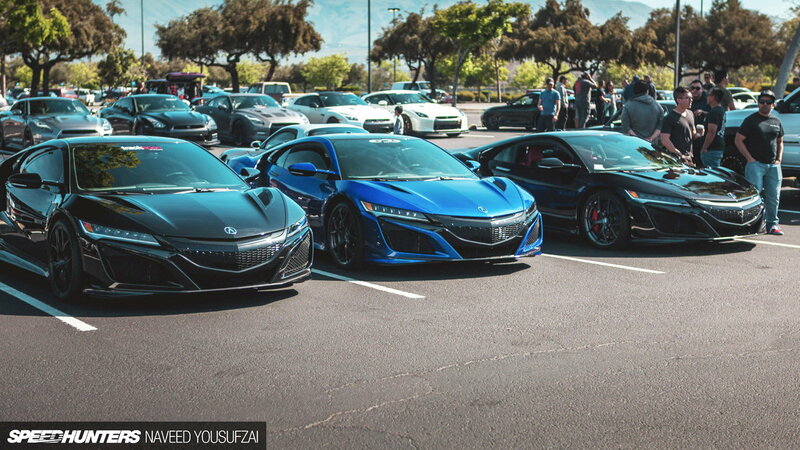 >>Join the conversation on the Japanese Super Car Cruise (JSCC) right here in S2ki Forum! The day began with a meet at a shopping mall lot's where everyone could gather and grab some coffee if need be. Once everyone had joined and many pictures were taken the group set out on an hour and a half drive through Northern California's highway 280. The drive culminates at the Alameda Historic naval Base where the group would stage and hang out for as long as they wanted. With the San Francisco skyline as a backdrop the owners took more photos and talked about what setups were in what cars and plans they had for their cars in the coming future. The conditions for the day was perfect and the first JSCC of 2018 was another success story for the books. There really is something special about seeing a five-car wide highway running so many JDM automotive heroes that puts a very wide smile on your face. With April's event already behind us, we look ahead to JSCC's next event. According to this year's co-host, Naveed Yousufzai, we don't have too much longer to wait. "We plan to host another event sometime near the end of the summer or early fall, as we always do."